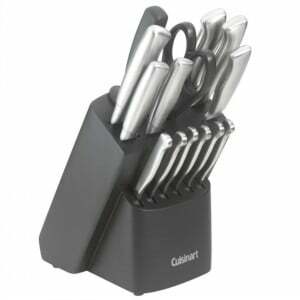 Prize Confidential & friends are giving away a Cuisinart Kitchen Choice 18-piece Stainless-Steel Forged Cutlery Set! The giveaway is open to US & Canada. If the winner is Canadian, they will receive a $85 Amazon.ca Gift Code instead because of shipping restrictions. Visit Prize Confidential to enter the giveaway!